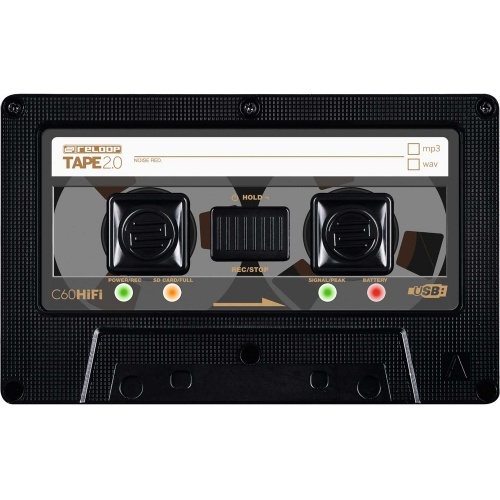 Buy Handheld Recorders online at The Disc DJ Store, the DJ equipment specialist selling top DJ brands at great prices throughout the UK, Europe and the USA. Linear PCM recorder with 4GB micro SD card. MP3 or WAV files only. Recording the sound you make has never been easier. With portable handheld recorders from the Disc DJ Store you can record your DJ sets directly onto an SD card. Handheld recorders are small, sophisticated and do exactly what you need them to, when you need them to. 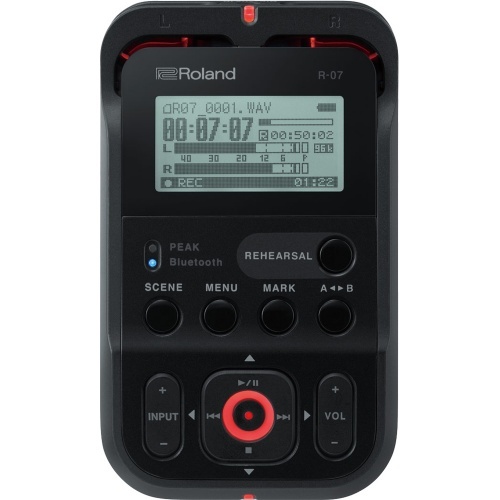 Handheld recorders are highly beneficial to musicians, with high end recording features such as track split and a long recording battery life, we donï¿½t see any reason why you would look elsewhere for handheld recorders. As you can see our products range in pricing, style and functionality, and with that being said, itï¿½s incredibly important to look closely at what each product does and what you need it to do. 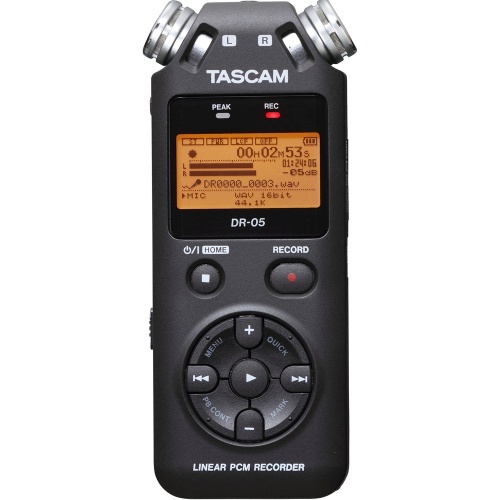 If you need help with establishing which would be the best handheld recorder to choose, all you need to do is get in touch and talk to us about your ambitions. We will then be able to point you in the appropriate direction based on the details you give to us. Handheld Recorders include a number of useful features helping you to practice music more efficiently and effectively. 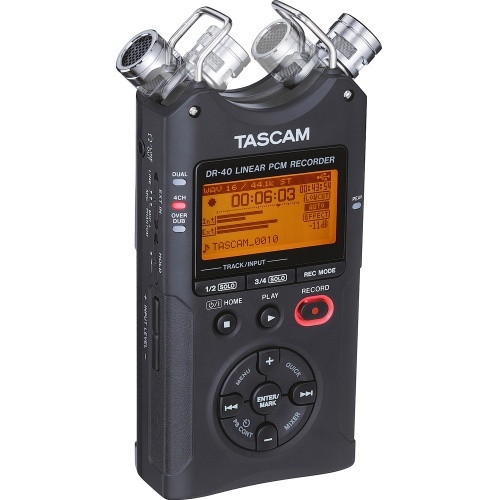 Change the playback speed without changing pitch, capture the 2 seconds audio prior to pressing RECORD, and if you store WAV and MP3 files on your handheld recorder you can listen to these whenever you like. Who would have thought, a handheld recorder being used as a high quality, portable audio player? If you would like to sample any of the handheld recorders found within this range, you can do so by visiting us in store. We are based centrally in Bradford for those who live close by, or for those of you who live further afield, we are more than happy to take any phone calls and answer any questions you might have. For state of the art handheld portable recorders, look no further than The Disc DJ Store.